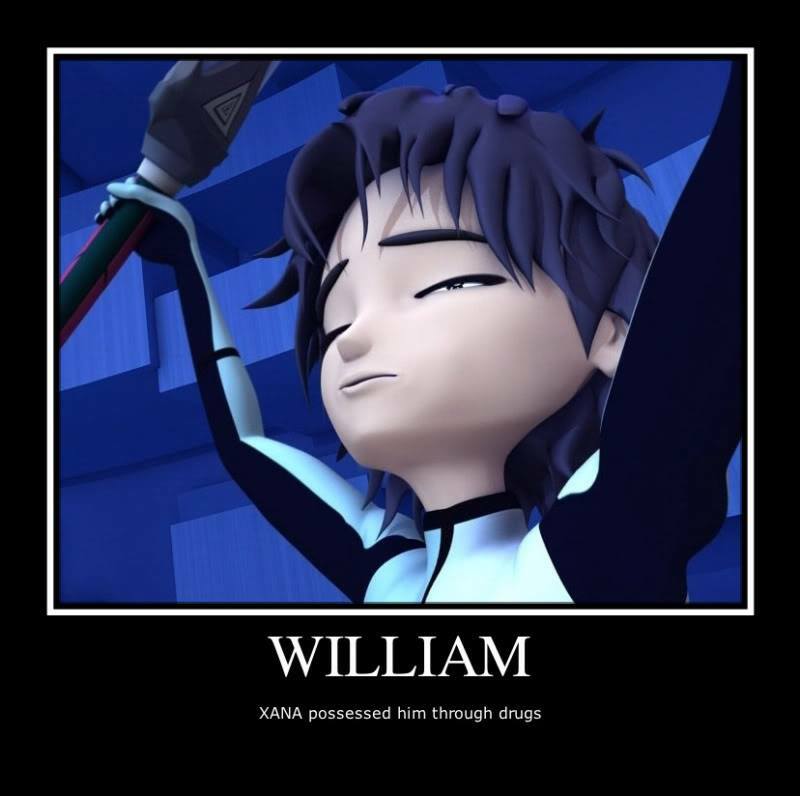 William possesed. Code Lyoko Funny Pictures. HD Wallpaper and background images in the Code Lyoko club tagged: photo.